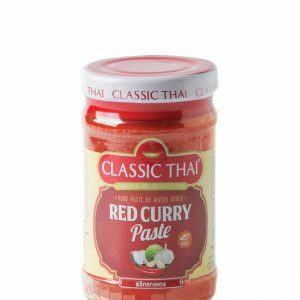 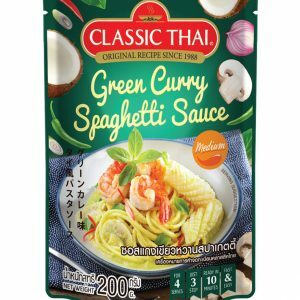 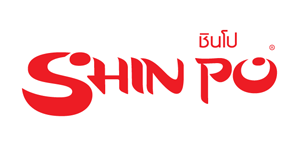 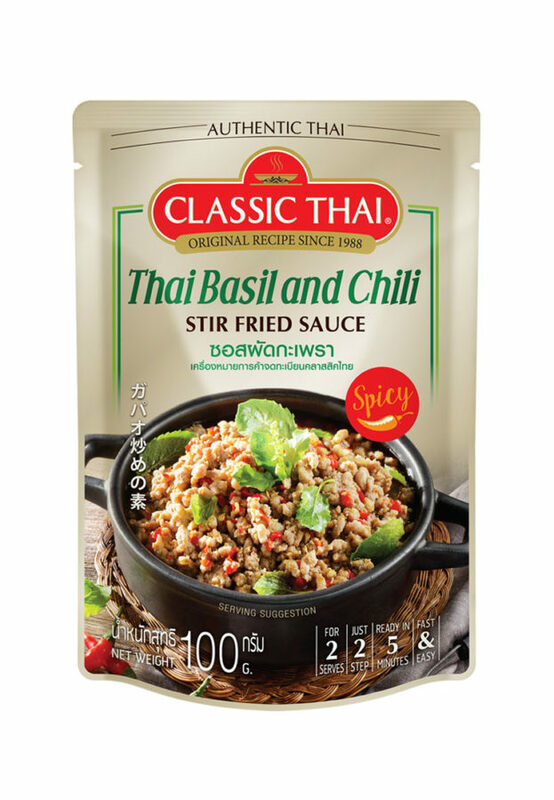 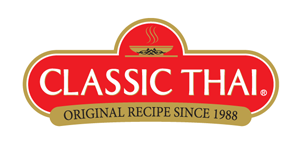 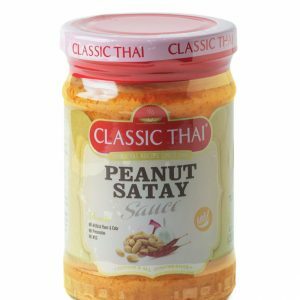 Thai Basil and Chili Stir Fry Sauce - บริษัท ซิตี้ฟูด จำกัด CITY FOOD CO.,LTD. 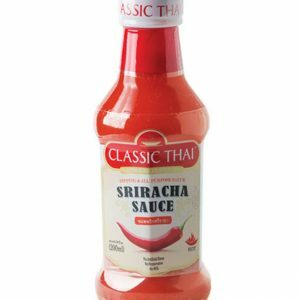 Shake and pour the sauce in a pan and fry for about 1 minute. Put meat and stir fry for about 4 minutes. 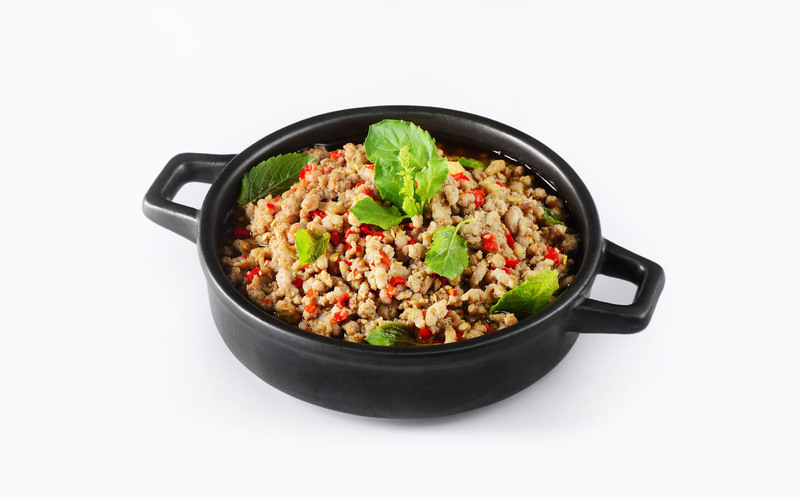 Sprinkle on a plate with steamed rice.